Jim James of My Morning Jacket LIVE in Missoula! 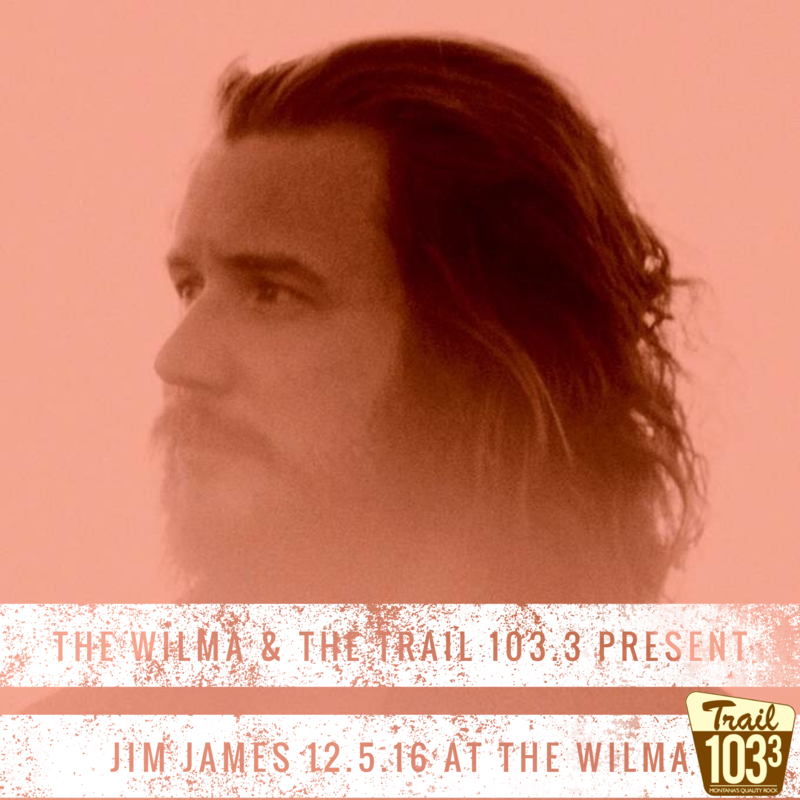 The Wilma & the Trail 1033 present, Jim James of My Morning Jacket– LIVE at the Wilma on December 5th! Following an incredible sold out performance in October of 2015, Jim James of My Morning Jacket is returning to Missoula…And with his tour announcement also comes the announcement of a new solo record, Eternally Even, in stores November 4th!